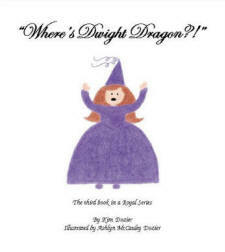 "The Forgetful Princess", "The Ear-less Kingdom", "Where's Dwight Dragon?!" 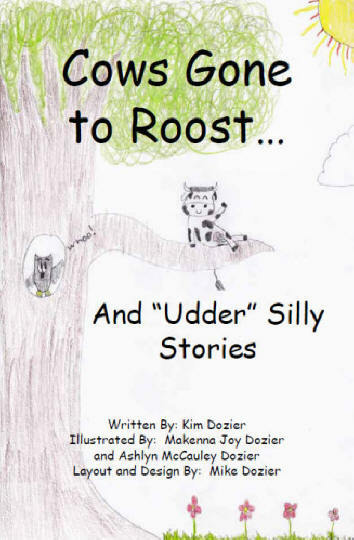 "The Little Inchworm with a BIG Dream"
and "Cows Gone to Roost"
Unforgettable? Don't just leave her there! 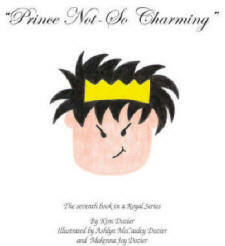 © The Princess talked so much that she talked everyone's ears off. 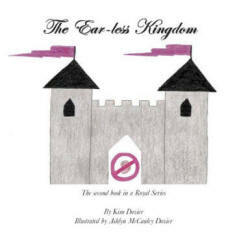 Will she learn her lesson and thus rescue the entire Kingdom or will she be forevermore knee-deep in ears?! Until you read, she's stuck....Hurry! day started on “Dwight” foot! © Having trouble with your attitude? 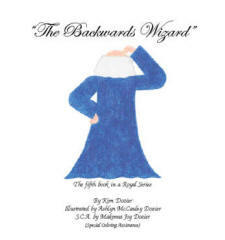 This book will help you get things turned around and moving in the right direction. 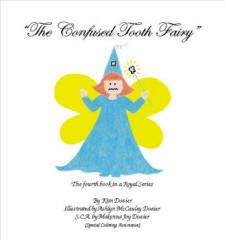 © Needing help with your everyday steps in life? 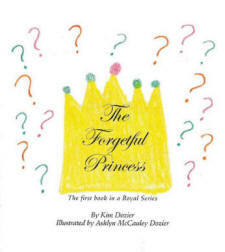 See what's "afoot" in this story and find out what's causing such a "stink" in the kingdom. until he builds a Noble Reputation. When Santa Said, No! No! No! 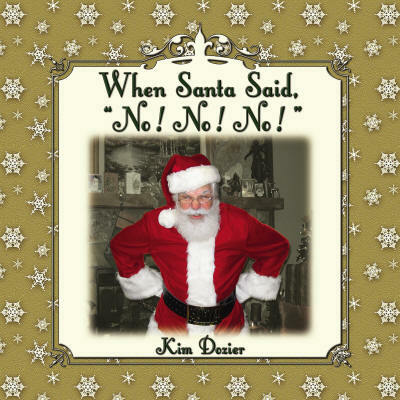 Why did Santa Say, "No! No! No!"? Until you read, you'll never know. 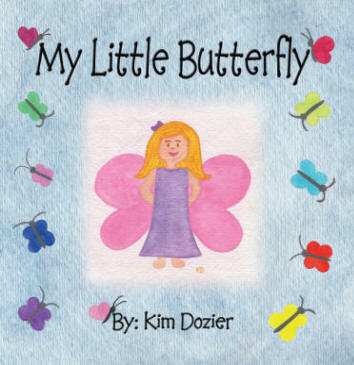 A classic story with a timeless message. Ho! Ho! Hope you like it! inspiration! 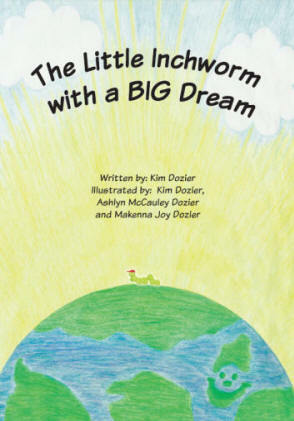 Our little inchworm has a BIG dream. He is measuring the entire Earth - inch by inch!